Pokemon GO has been one of the most popular games of the year and although, recently it had a bit of decline in the user base, it still is the biggest game in the world right now. People are still going out of their home, catching new Pokemon and fighting battles in the Gyms. The developers are working hard to make the game the best one yet and with the new update, they brought in some great features that is surely going to make it easier for trainers. You can download Pokemon GO 0.37.0 APK for Android and update it on your smartphone to get the new features. The Pokemon GO game is an augmented reality game that takes you out of your house and you have to walk to various places to encounter new Pokemon and then catch them. Although, it still isn’t available in many countries, the players are downloading the APK file and playing it no matter what. If you are one of them, then you can get the latest Pokemon GO 0.37.0 APK file that comes with a new “Buddy Pokemon” feature that’s going to help a lot of trainers get new Pokemon by evolutions. In this article, we are going to see what’s new in the game and how you can get the update. The game is free to download but there are a few optional in-game items that can be purchased with real money. To play the game, you need an active Internet connection and GPS all the time. You can walk or drive slowly to various places to find new Pokemon and catch them by throwing Pokeballs at them. Visit PokeStops to get more Pokeballs, potions, Raspberries and other items that will help you in the game. Collect XPs by catching Pokemon, evolving them, visiting Pokemon and fighting in various Gyms. These XP points will help you in leveling up. You can choose a team (Valor, Mystic or Instinct) once you reach level 5 and then you can fight and place your Pokemon in a Gym. When you place your Pokemon in a Gym, you will get PokeCoins that can be used to purchase various items. What’s New in Pokemon 0.37.0? Buddy Pokemon: This is the biggest update so far and now you can choose a Pokemon to be your buddy. By doing this, trainers can earn specific candies for their buddy Pokemon by walking a certain distance. This will certainly help you in earning those last few candies to get the evolution. The latest version makes it easier to select the smaller Pokemon on your screen and even fixed the issue where eggs hatched without displaying the animation on your screen. Performance has been improved when a device switches network to no longer cause the device to hang or stop updating. Minor text fixes and Pokemon GO Plus support. Rooted Android phones and jailbroken iOS devices are not supported by Pokemon GO to eliminate the bots and hackers from exploiting the game. The game is available on Android and iOS devices and can be downloaded from the respective app stores. However, you should know that it won’t work if your Android device is rooted or your iOS device is jailbroken. You can download the latest version or update the game if you are already playing through the respective app stores. However, if you are not able to download the app from Google Play Store for some reason, then you can use the link given below to get the latest Pokemon GO APK file with all the new features. 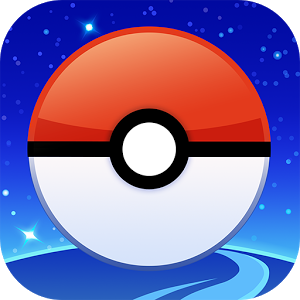 You can download the most recent version of Pokemon GO game by clicking here! Once the APK file of the game is downloaded on your device, you need to go to Settings > Security and make sure that the installation from Unknown Sources is enabled. You will be able to install the APK file only if the above option in enabled. Now, you can use the file explorer app installed on your device to go to the download folder where you saved the APK file and then install the latest update manually. This is how you can download Pokemon GO 0.37.0 APK for Android! 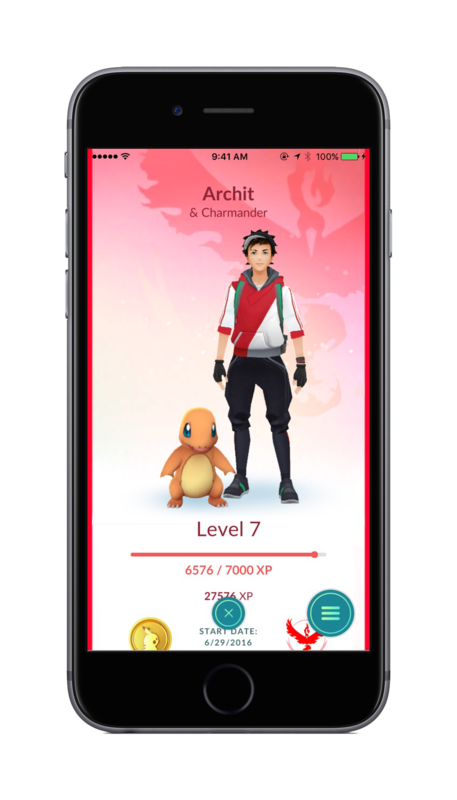 If you liked the article, then share it with your friends so that they too can get the latest version of the augmented reality game and play the game with your to take over gyms and catch all the rare Pokemon.